MEGO Figures are making a comeback and Green Lantern will help in a big way. 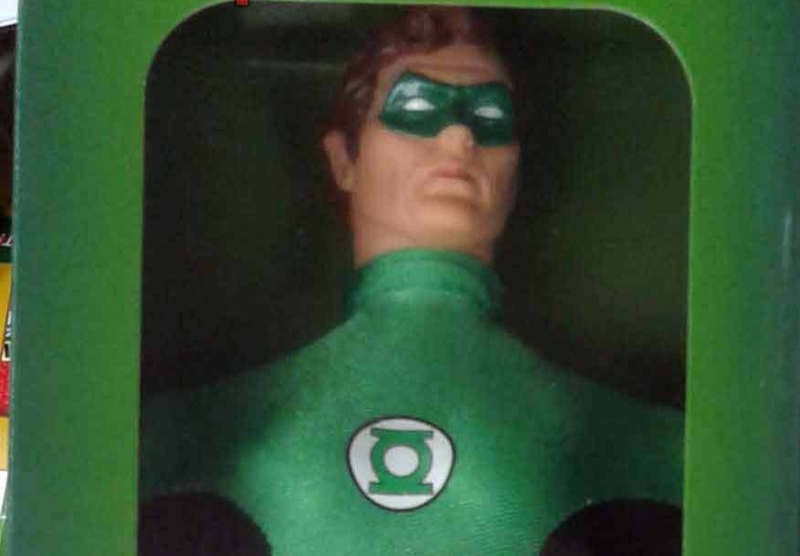 The second wave of MEGO figures are making their way into Target stores and now we have our first look at GL in all his MEGO glory. Hit the jump for it and more.